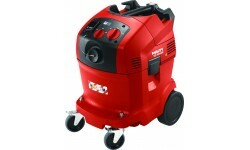 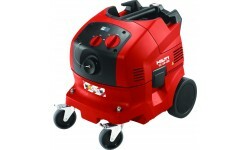 We have various dust management systems from Hilti. 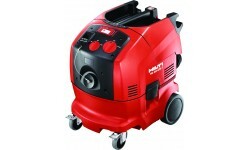 This includes both vacuum cleaners and on-board vacuum systems. 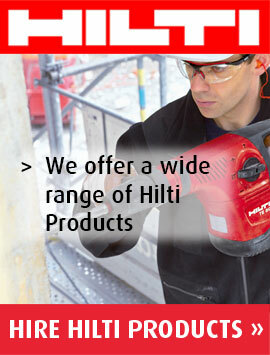 Hilti are leaders in reliability, easy-of-use, consistency and precision. 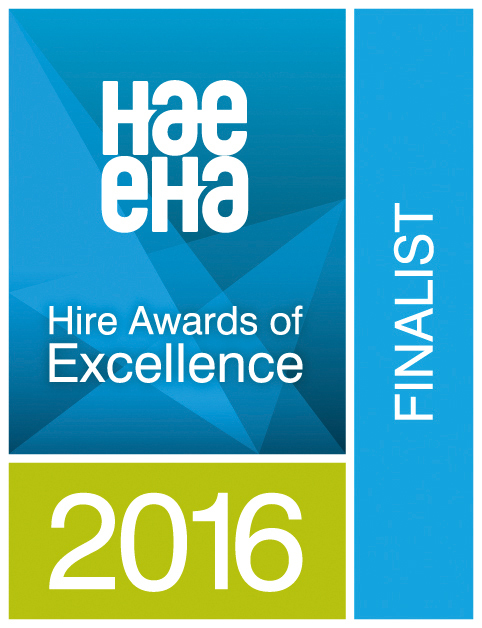 That is why we are proud to supply their fantastic products. All cordless Hilti tool are hired without batteries and chargers. 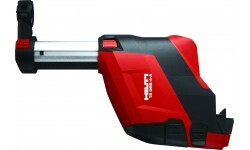  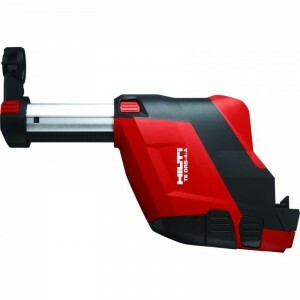 If you don’t have your own, we can hire fully-charged Hilti batteries and chargers separately. 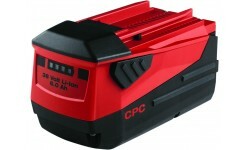 Please see the batteries & chargers page.